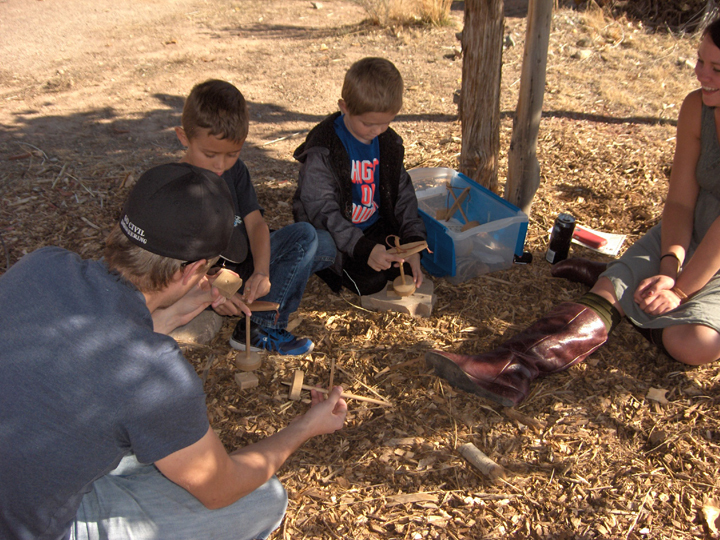 CEDAR CITY — Featuring a variety of hands-on activities, from pioneer arts and crafts to horseshoe pitching and rope making, Frontier Homestead State Park will celebrate the founding of Cedar City at the annual “Iron Mission Days” Saturday from 9:30 a.m. to 1:30 p.m. Enjoy the cool, crisp fall air and try out activities designed to honor the spirit of the community and those that created opportunities for growth. Pioneer activities, crafts for kids and living history demonstrations will be available. Visitors will be able to practice log cutting with our crosscut saws, pitching horseshoes, rope making, running the historic corn sheller and of course, making the park’s ever-popular rag dolls. Additionally, staff will be showcasing tomahawk-throwing, dipping candles and baking in the wood-fired bread oven, and our museum blacksmith and the Sagebrush Fiber Artisans will be on hand. Iron Mission Days will be a fun-filled day of adventure for the whole family. Make history your story and connect with the traditions, knowledge, ideas and activities of the past by visiting the park Saturday. The cost is $5 per family or free with a museum membership. Frontier Homestead State Park is located at 635 N. Main St. in Cedar City. 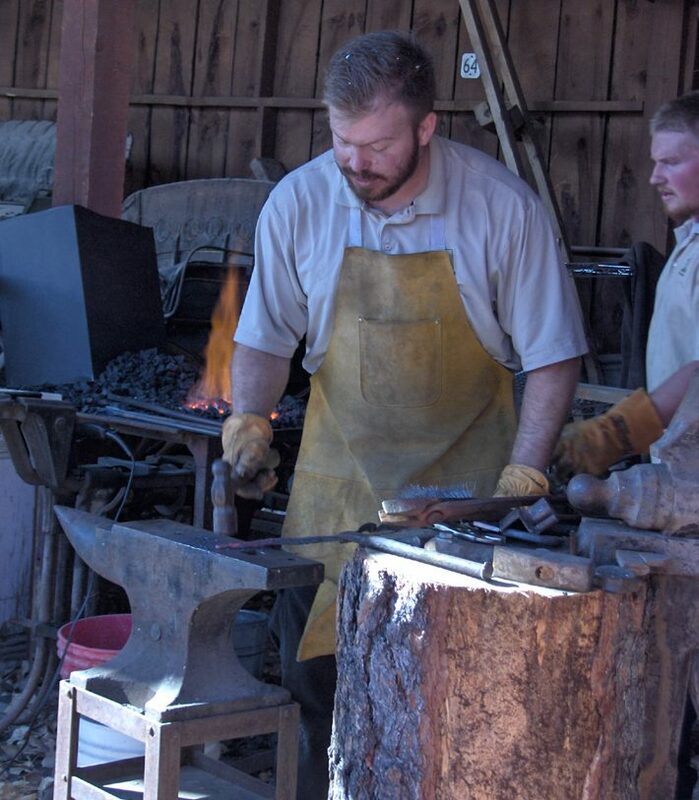 What: “Iron Mission Days” at Frontier Homestead State Park. 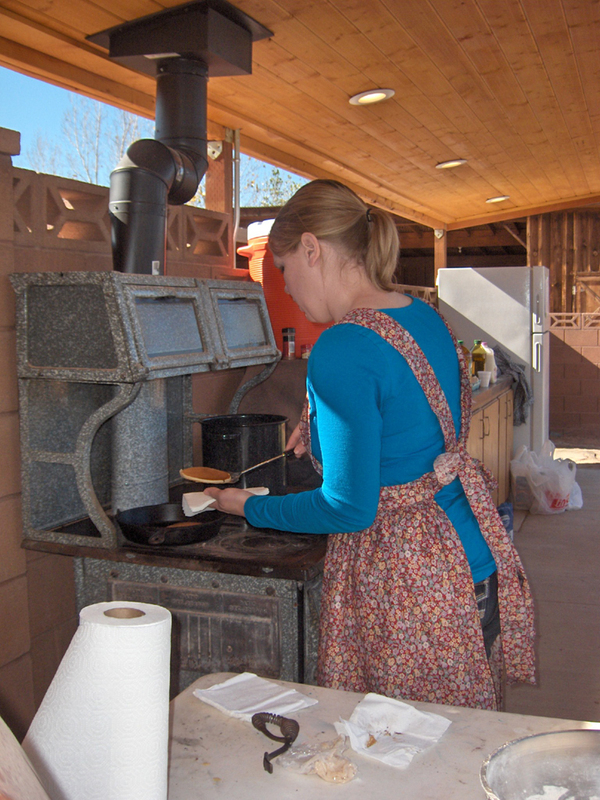 When: Saturday, Nov. 11, 9:30 a.m. – 1:30 p.m.
Where: Frontier Homestead Park, 635 N. Main St., Cedar City. Details: $5 per family, no charge with museum membership. For more information call 435-586-9290 or visit the website.